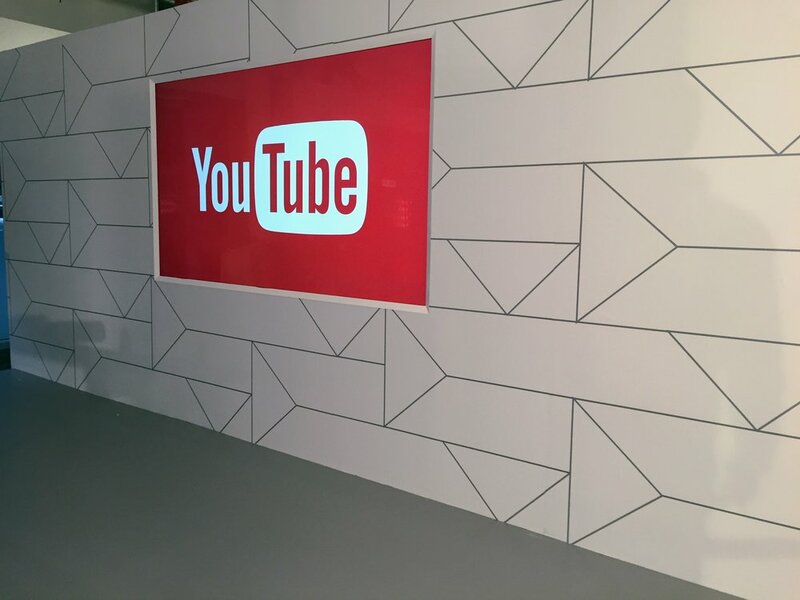 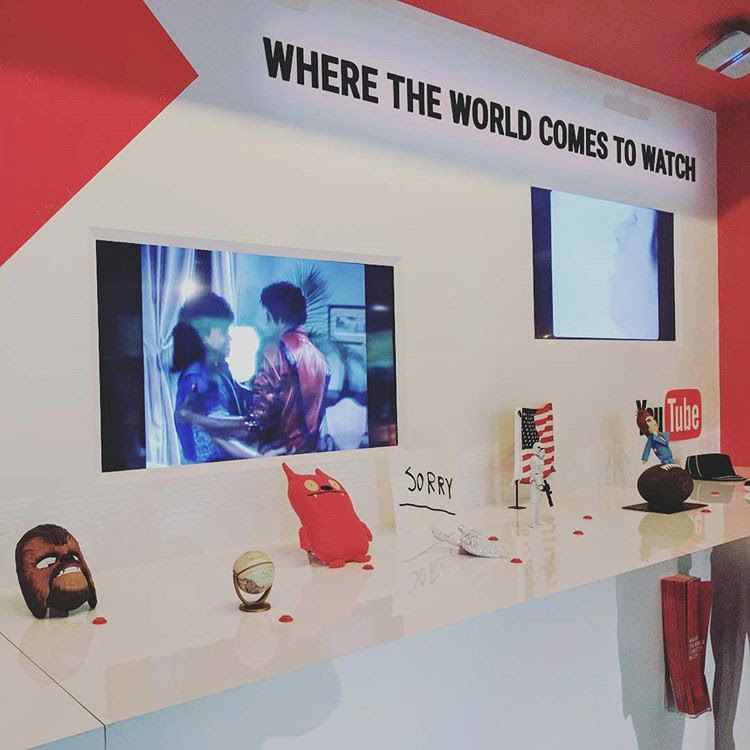 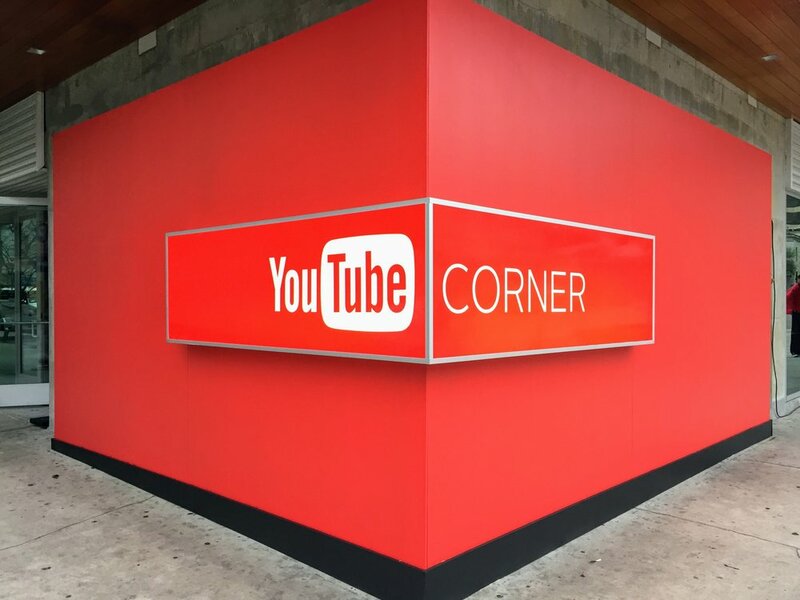 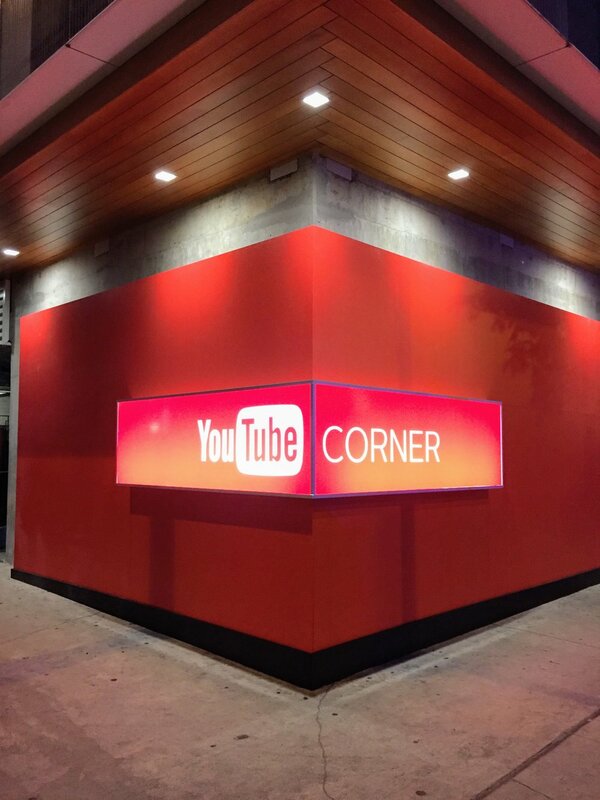 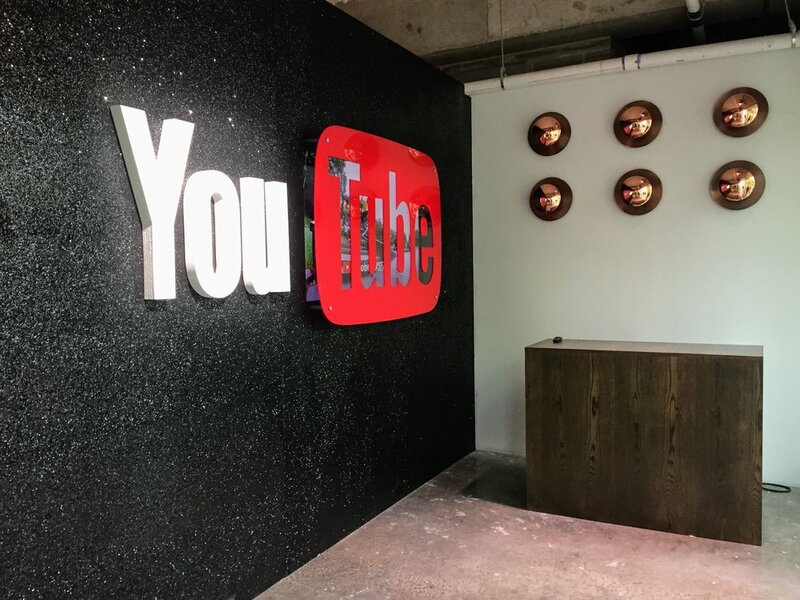 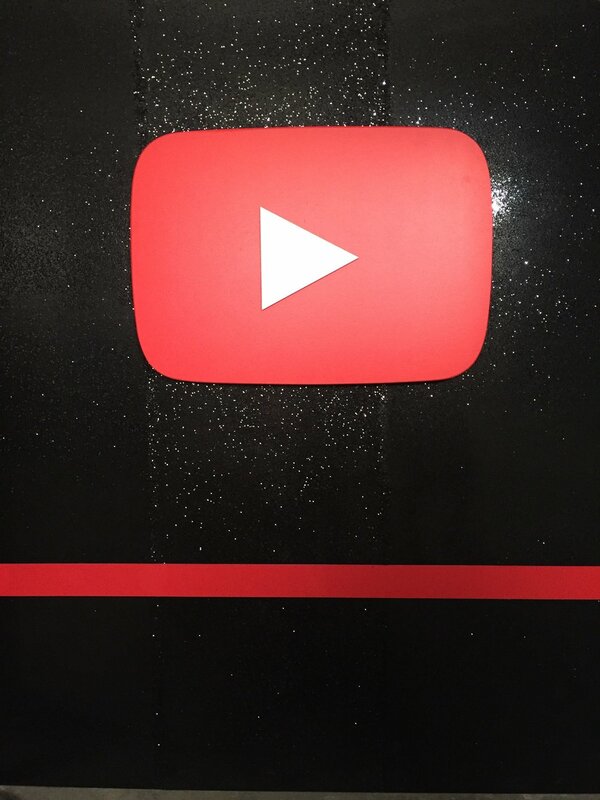 At SXSW 2017, we worked with MAS Events + Design to fabricate for YouTube. 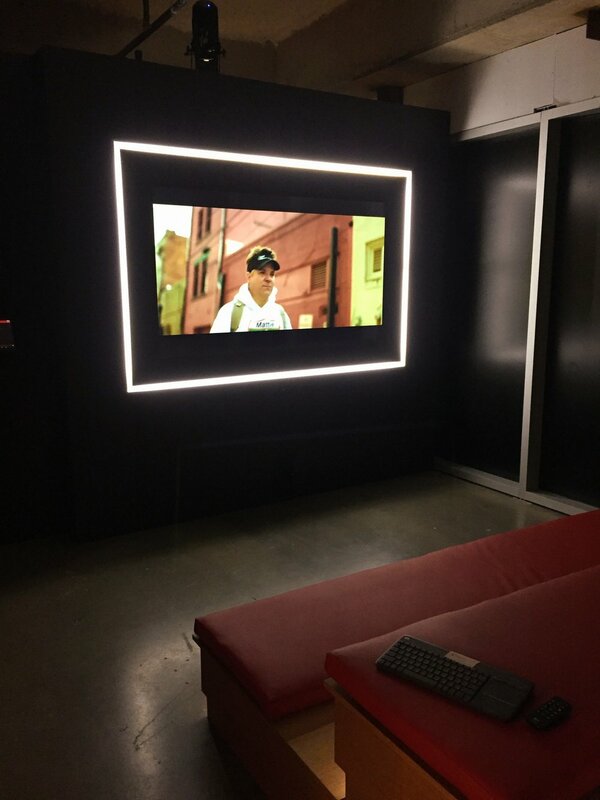 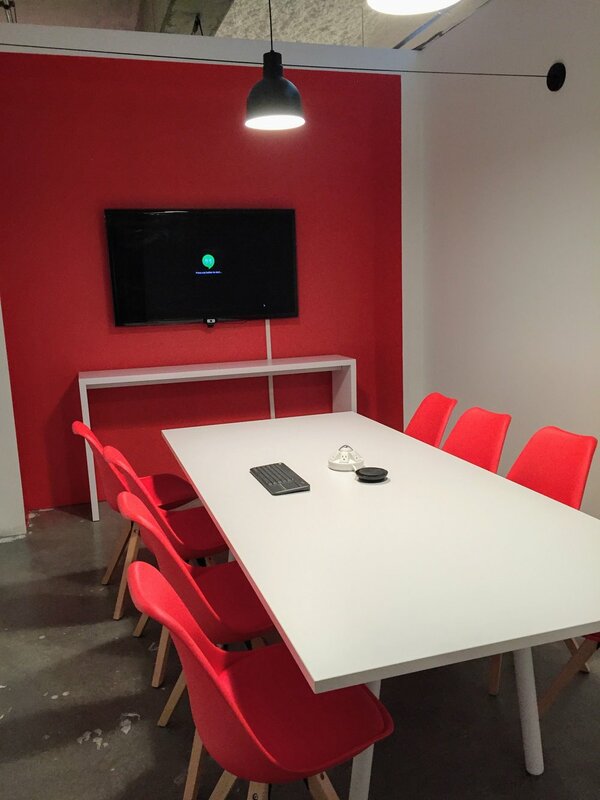 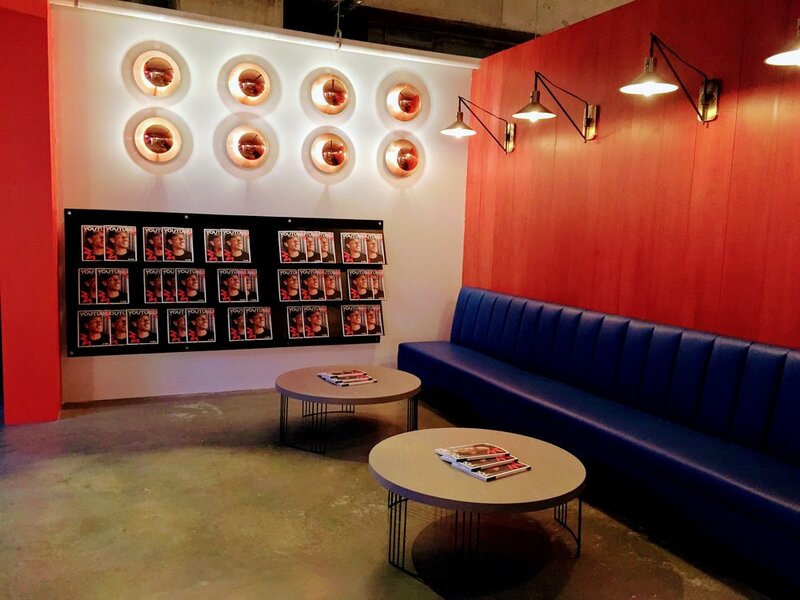 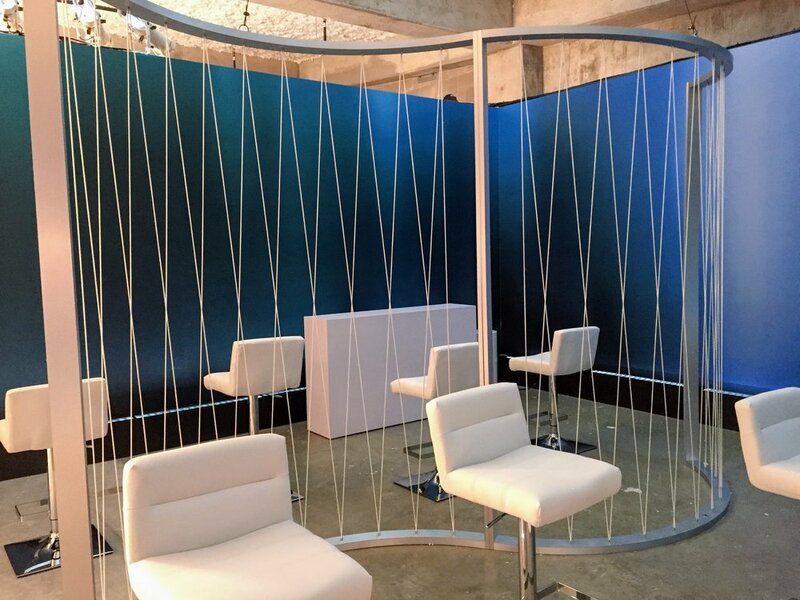 An empty space was transformed into a branded area filled with meeting rooms, bar/cafe, screening room and more. 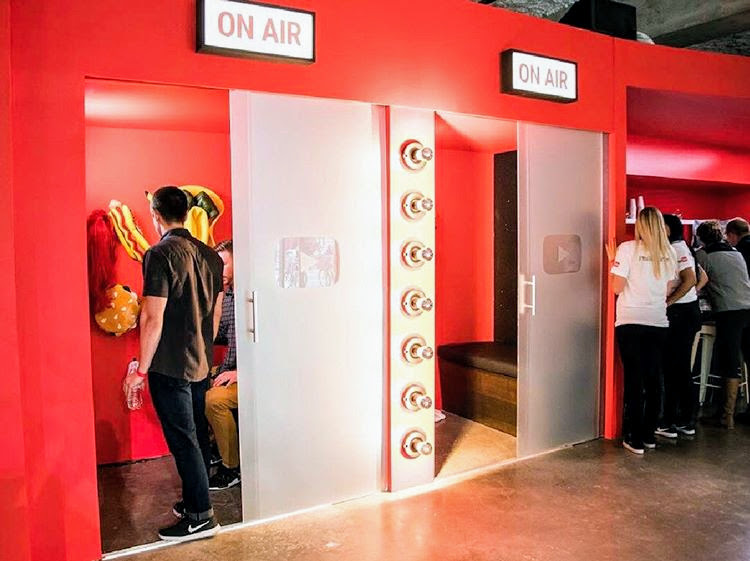 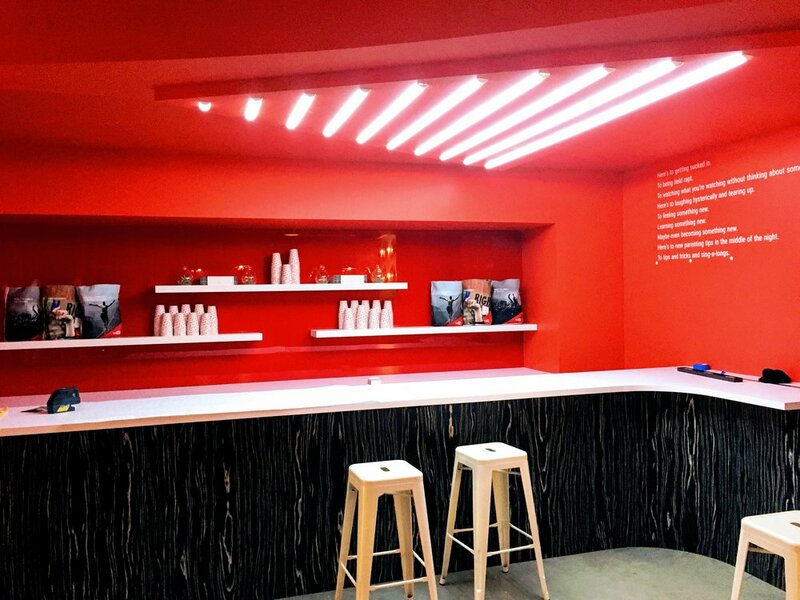 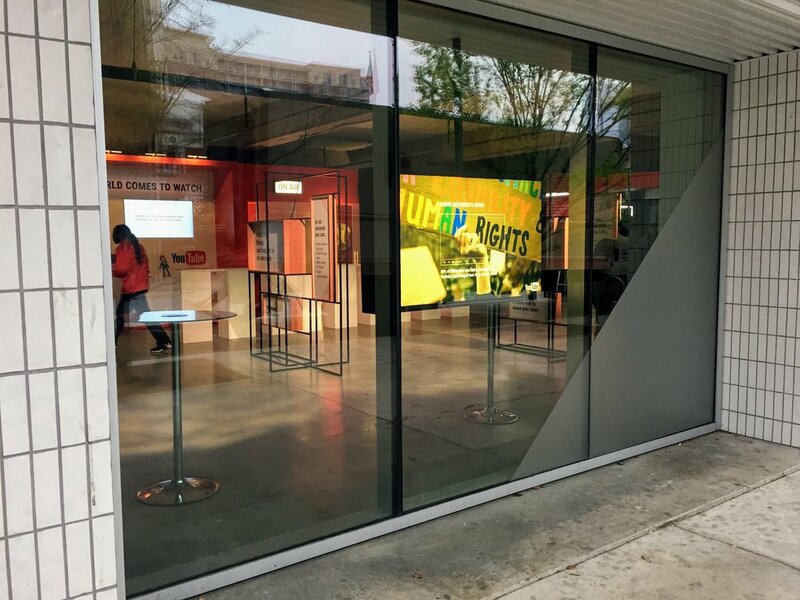 Touch screen kiosks, interactive viral video walls, photo booths, and acrylic logo cutouts were just a few of the elements at this year’s activation.